We are back again with a New Offer Exclusively by Bookmyshow – As you all know BMS has come across with a new feature with which you can book tickets hassle free – Such as in OLA you can fill your wallet to pay – Same thing is here also . For Promotions Bookmyshow is giving Rs.25 Free to their New Users + Rs.25 to their Rs.20 who activate their wallet by verifying their Mobile Number. 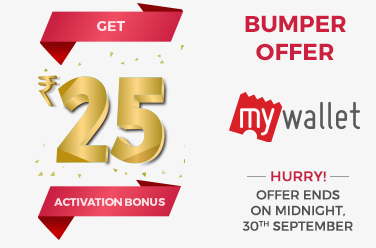 How to Get Rs.25 Free Bookmyshow Wallet Balance ? 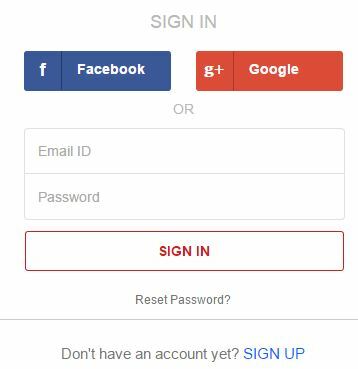 Now Sign Up for a New Account. Once Signed in Visit “My Wallet” Option. You will Be asked to activate your account . 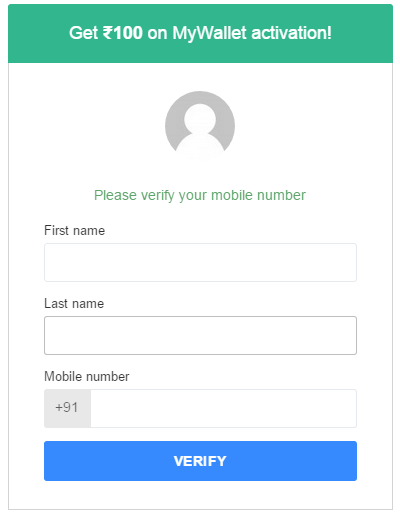 Enter your First and Last Name with your Mobile Number. Click On “Verify” Button to Get the OTP (One Time Password) sent. Enter the OTP to verify and Click on “Verify” . You will See that Rs.25 Has been Added in your Bookmyshow wallet. Safe One-click Purchase – Store cash in your MyWallet to pay for your tickets Instant Refunds. Book Tickets Hassle Free from anywhere at anytime. No delays, no follow ups, no worries, get instant refunds.